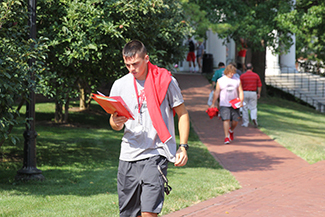 Whether you're sending your only, your first, or your last son to Wabash, you'll have questions. We've developed this online guide to help you find those answers. Check the links for contacts and resources available on campus and in the Crawfordsville community.